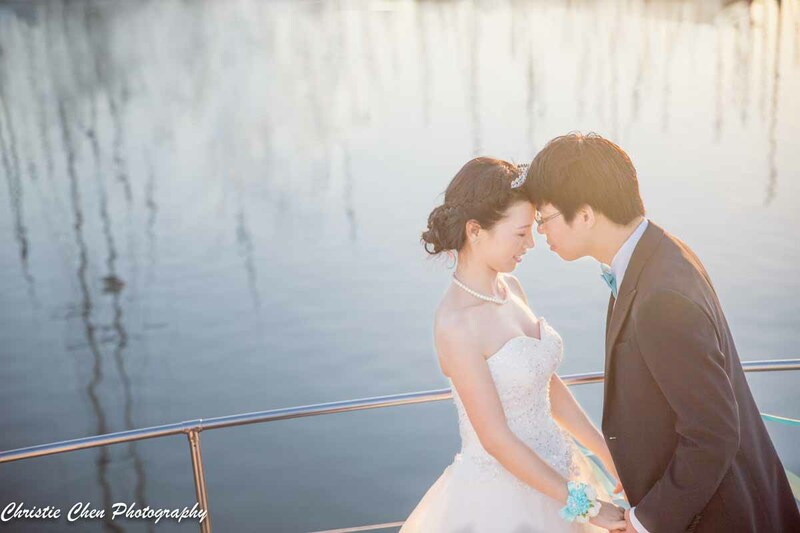 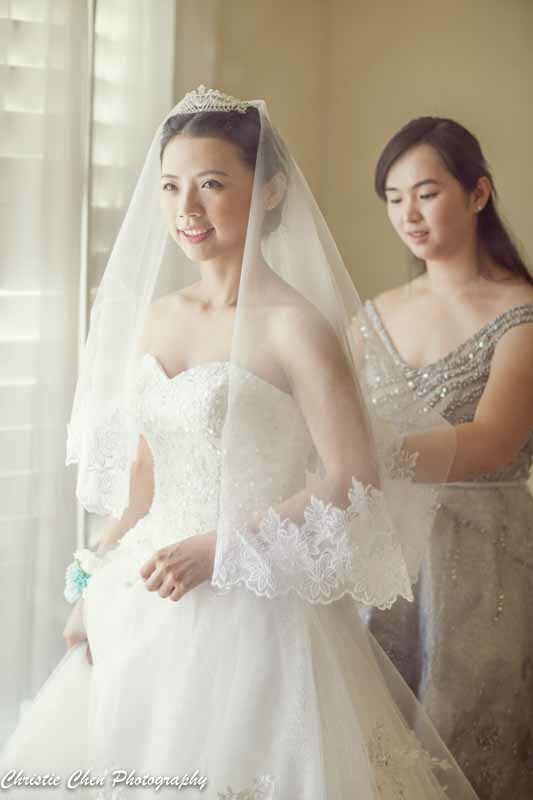 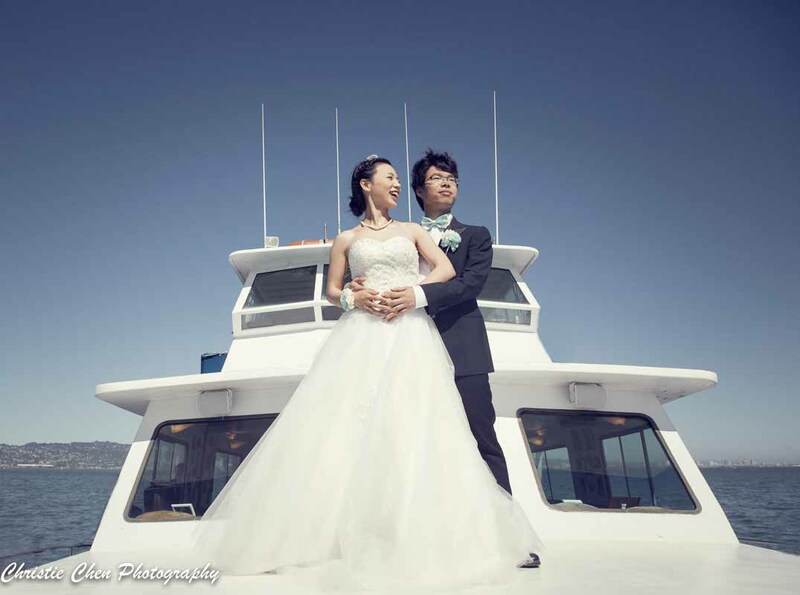 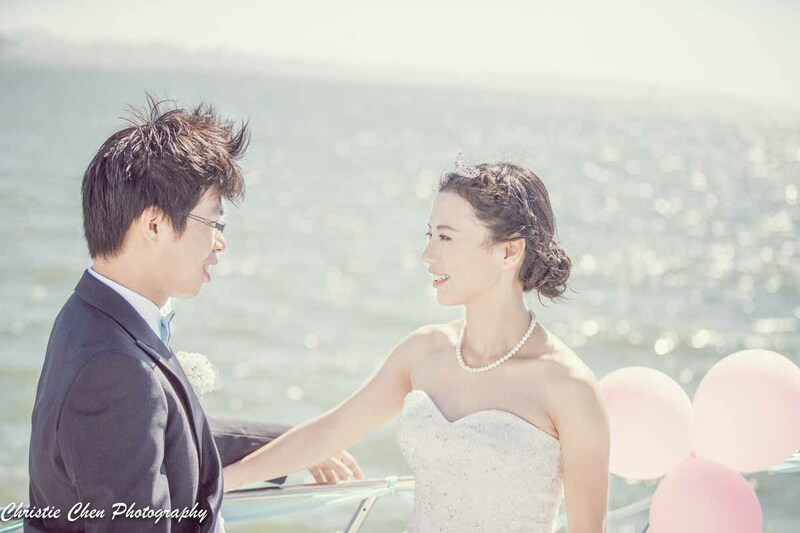 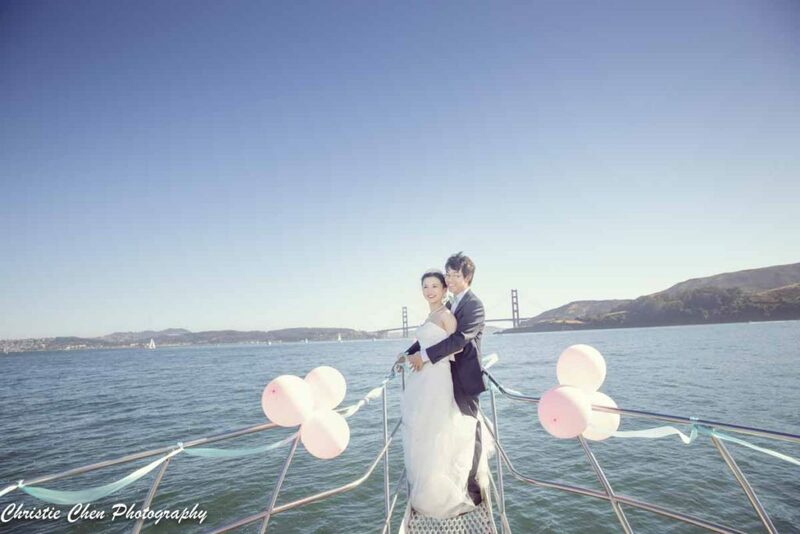 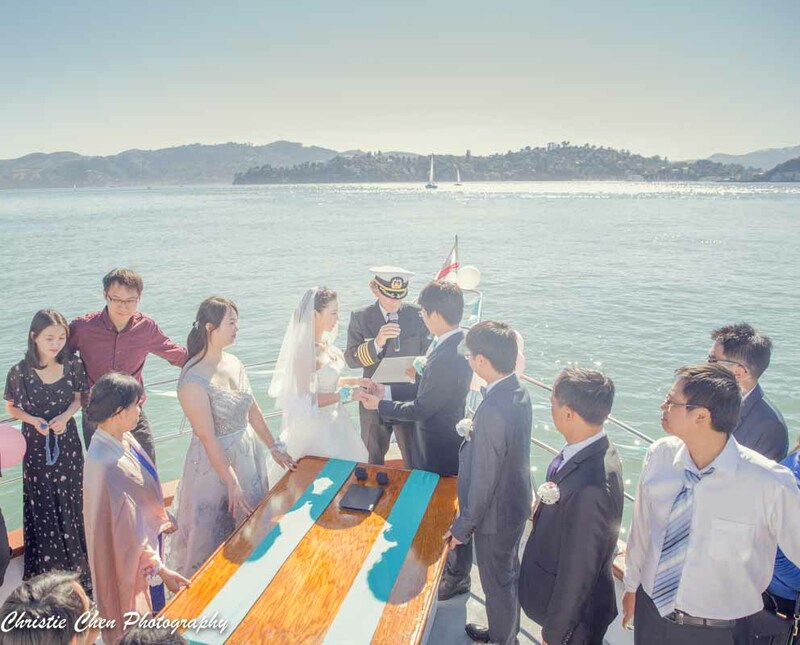 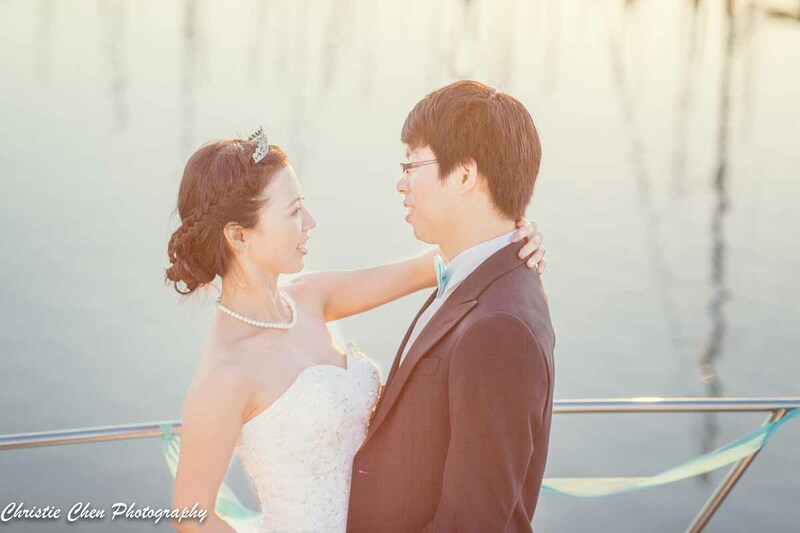 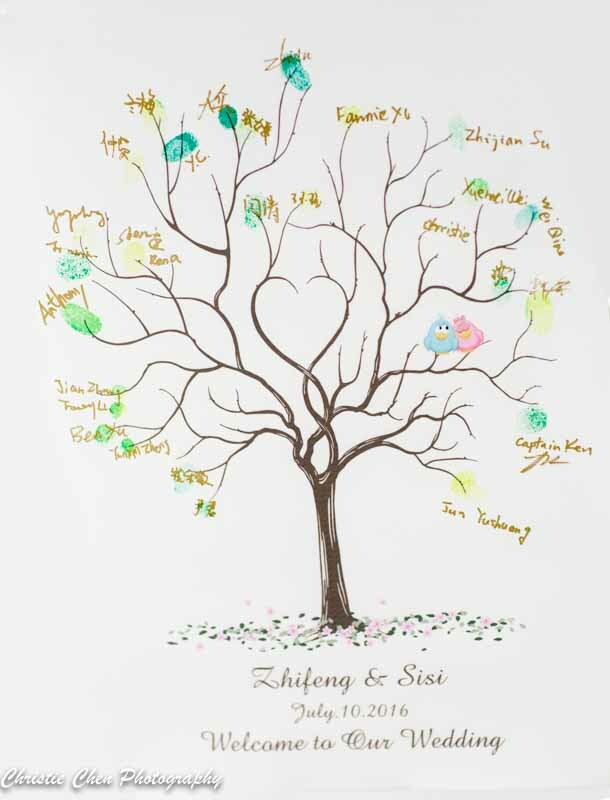 Congrats to Sisi and Zhifeng, they just had their wedding hosed at boar Voyger. 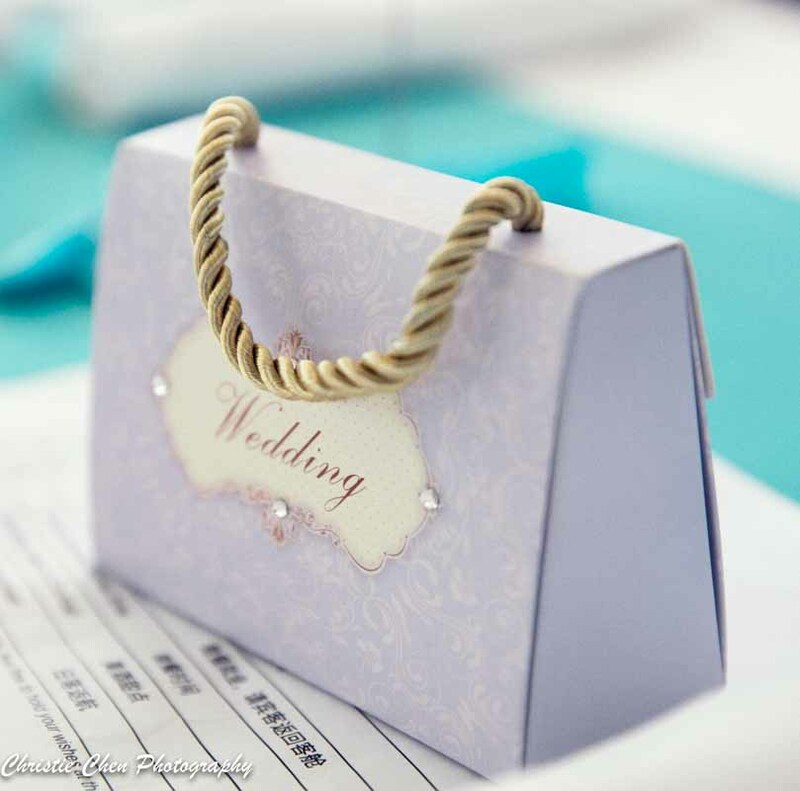 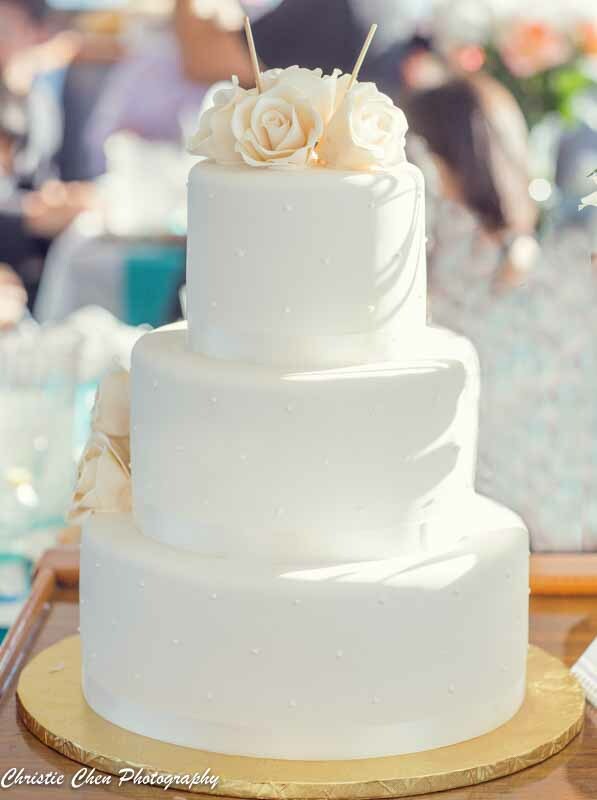 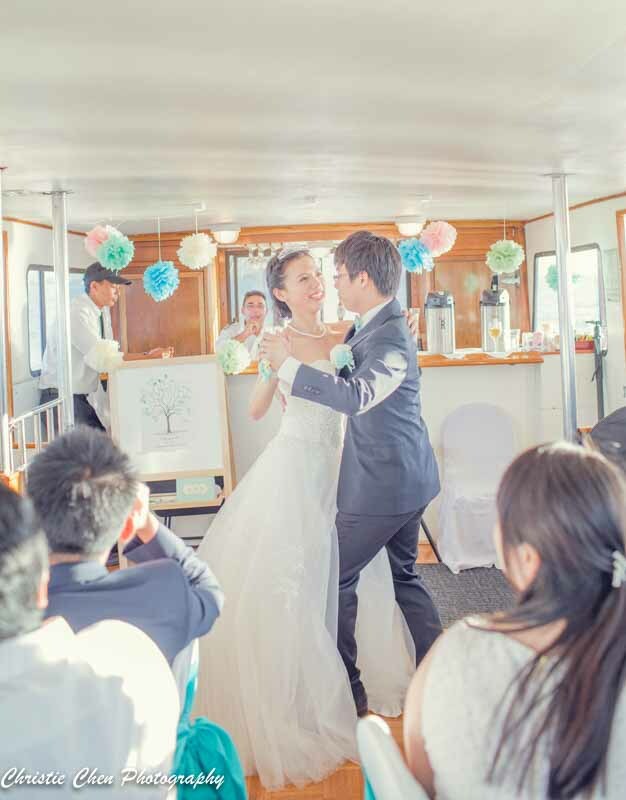 It’s a cozy small wedding, lots of fun and touching moments. 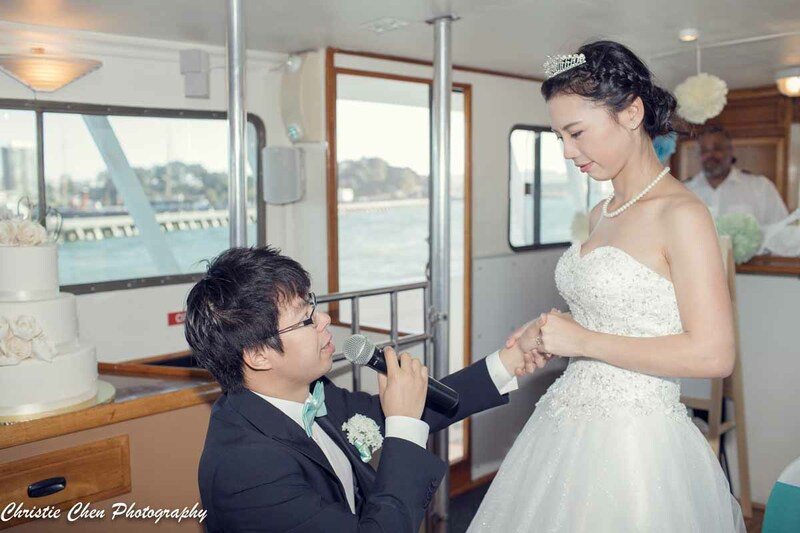 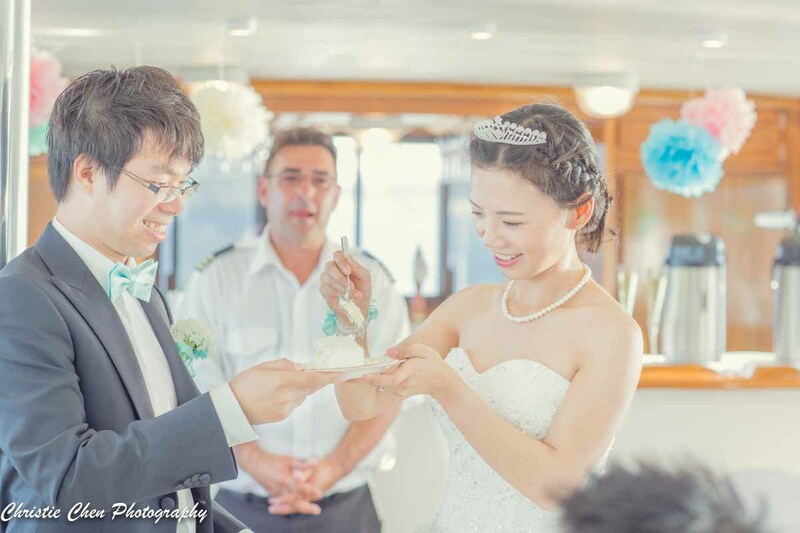 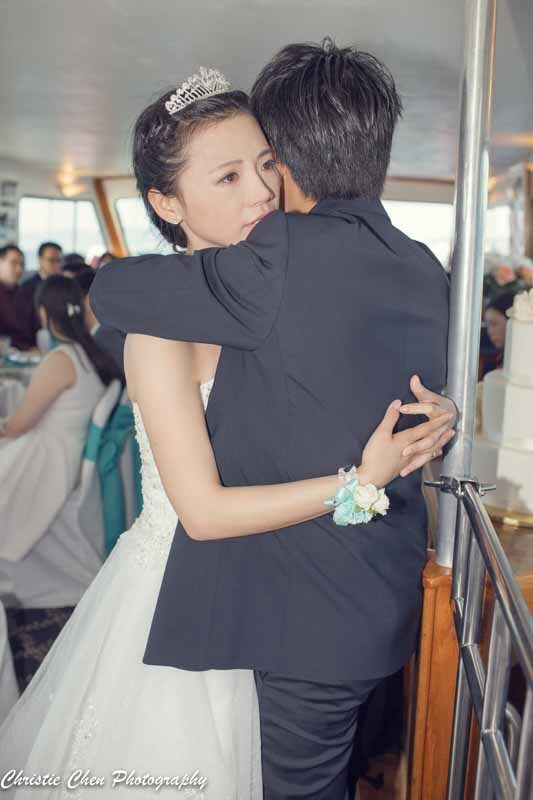 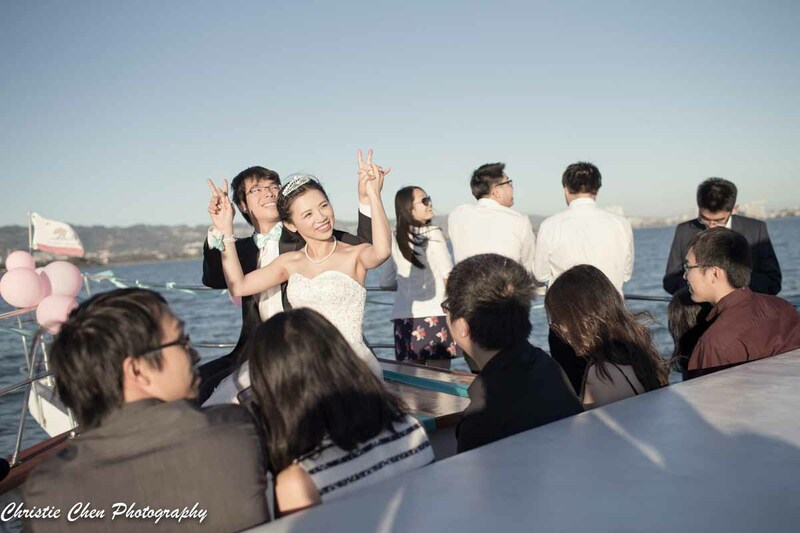 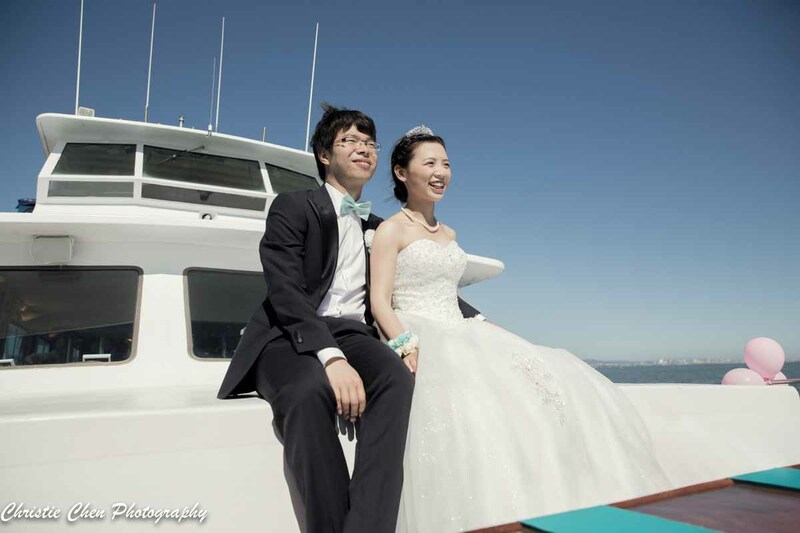 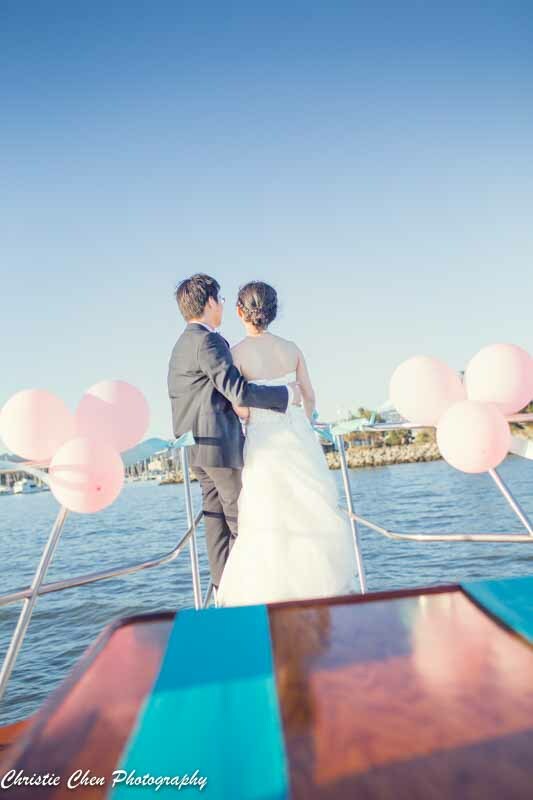 This was my first time to shoot wedding on cruise, definitely enjoyed a lot!